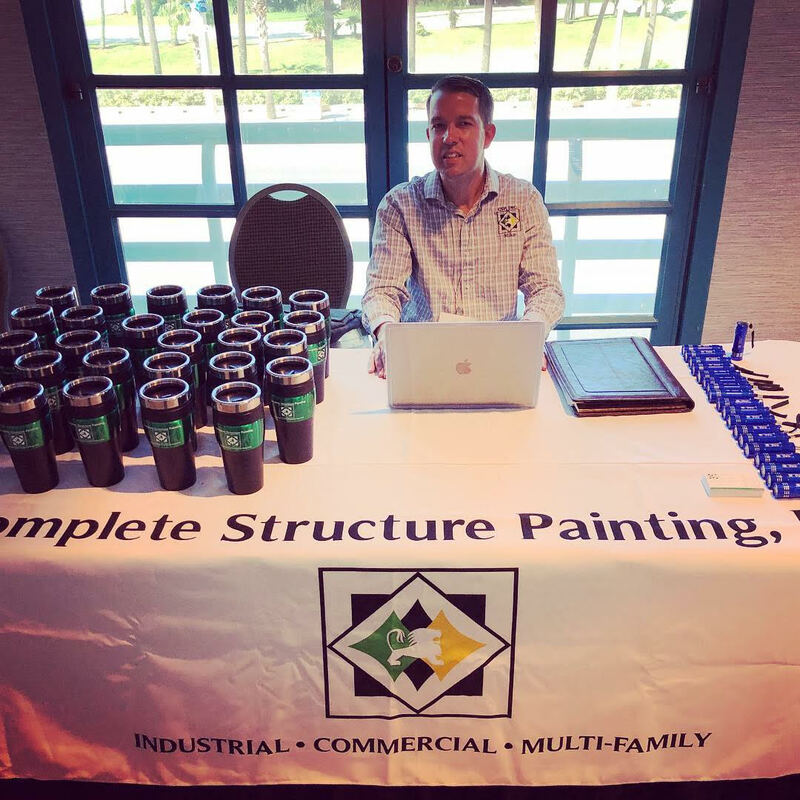 Complete Structure Painting is a fully licensed and professional commercial and hotel painting contractor located in Broward County Florida. 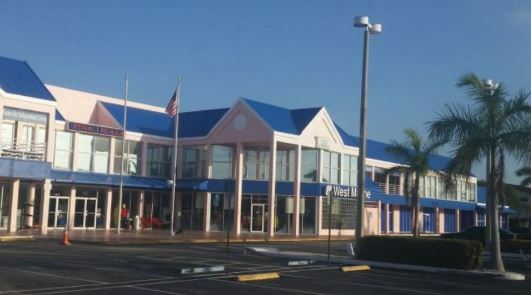 We've been in business in South Florida for almost 40 years. We proudly serve the communities of Boca Raton, Coral Springs, Dania Beach, Fort Lauderdale, Hollywood, Miami, Plantation, Pompano Beach, West Palm Beach, Pembroke Pines, Sunrise, the surrounding areas, as well as The Florida Keys. We also specialize in custom hospitality and hotel painting projects throughout the United States. 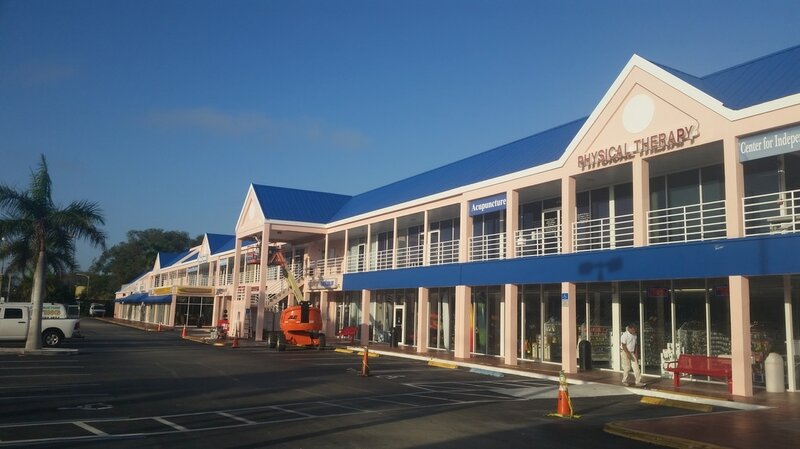 We are a family-owned operation providing interior and exterior painting, condo painting, office painting, hospitality renovations, hotel remodeling, building restoration and general contracting services in Florida. 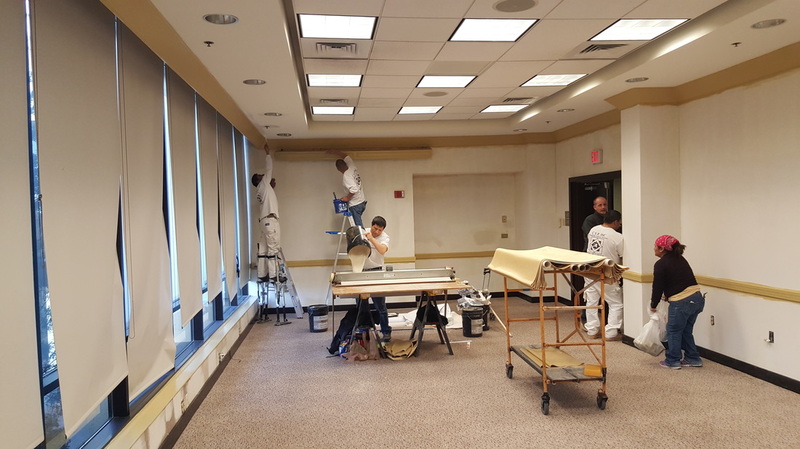 Recognized as one of the top commercial painting services, we are also the "go to" interior repaint specialists for commercial property managers looking for a high quality, professional painting vendor. If your project calls for custom painting, we will be happy to discuss various options with you. Regardless of the type or scope of your project, give us a call and we will help answer any questions you may have and provide you with a complimentary painting estimate. 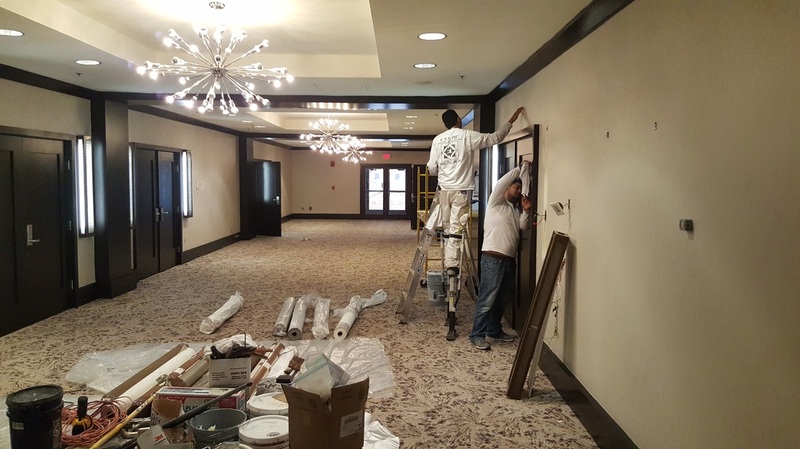 In addition to our commercial painting expertise, we also specialize in interior and exterior hotel painting and improvement projects for major hotel chains and resorts in Fort Lauderdale, Florida and the surrounding areas. 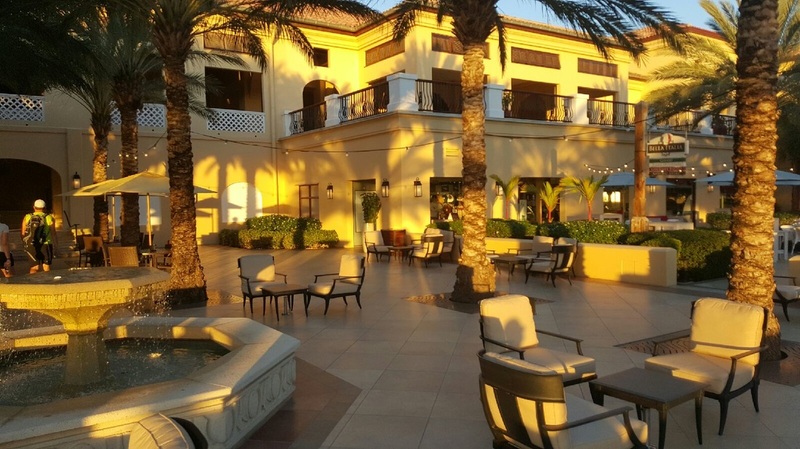 If you own or operate a property like this, hotel repainting is one of those tasks that must be on your calendar on a regular basis. We live in a high traffic, tourist destination with year round exposure to extreme temperatures, rain and wind as well as the dangers that hurricanes present to these properties. We recommend that hospitality industry managers inspect their properties on a regular basis and determine a regular re-paint, rust and structural analysis to protect the property over the long term. 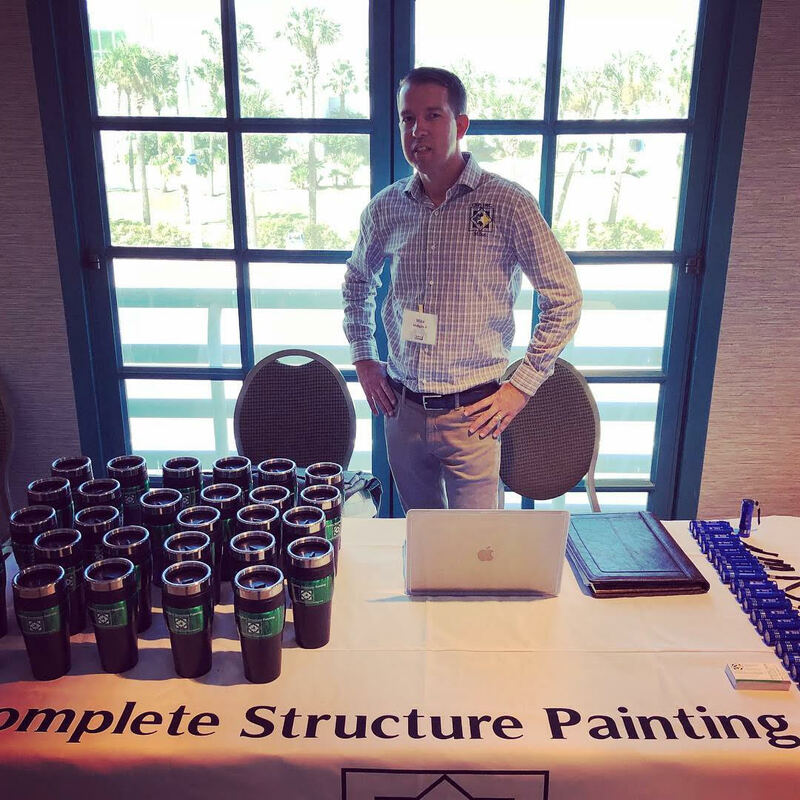 Complete Structure Painting was proud to support the BOMA Florida Annual Meeting ​. ​The Annual Meeting provides BOMA members an opportunity to join together to for networking and educational sessions, legislative initiatives for the following year are also established. 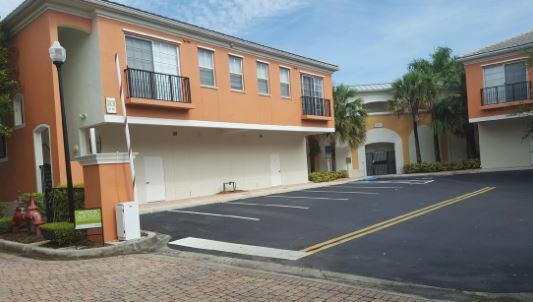 "Complete Structure Painting has completed multiple projects for us over the past few years. 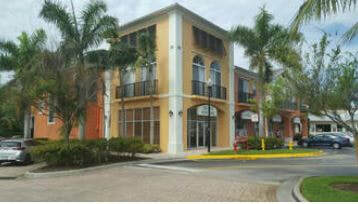 Most of the projects were for exterior painting on retail locations. 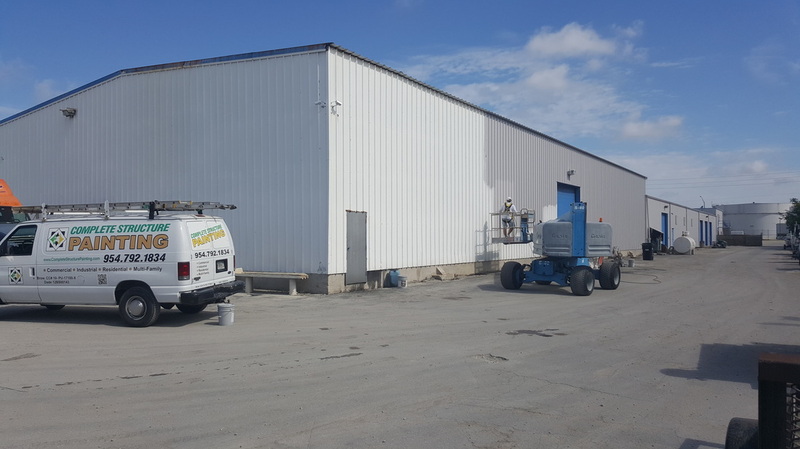 however, this year they completed the exterior painting of our 1,000,000 square foot warehouse and corporate offices facility. 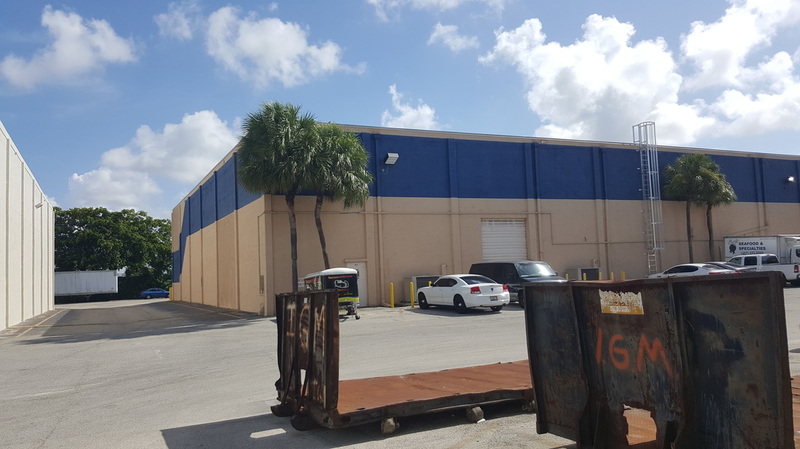 That project was completed in June 2017 at our large facility in Tamarac, Florida. The scope of work they completed was to pressure clean, re-caulk and paint the entire exterior. 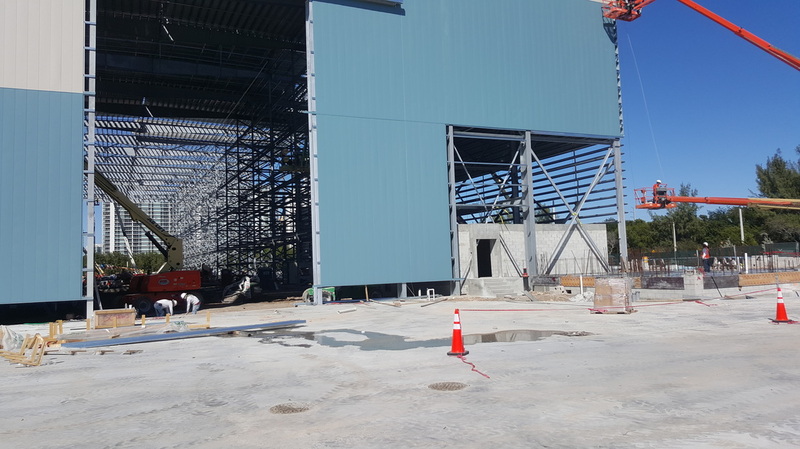 Again, the facility is 1,000,000 square feet and just over 40 feet tall so it was a big task and they did a tremendous job. Over the years, we have worked with both Mike Sr. and Mike Jr. as well as their site foreman's, Carlos and Henry. They are always very well organized on the site of a project on a day to day basis. That's really important to us because, as a large corporation, we want to work with well organized, profession companies as well. 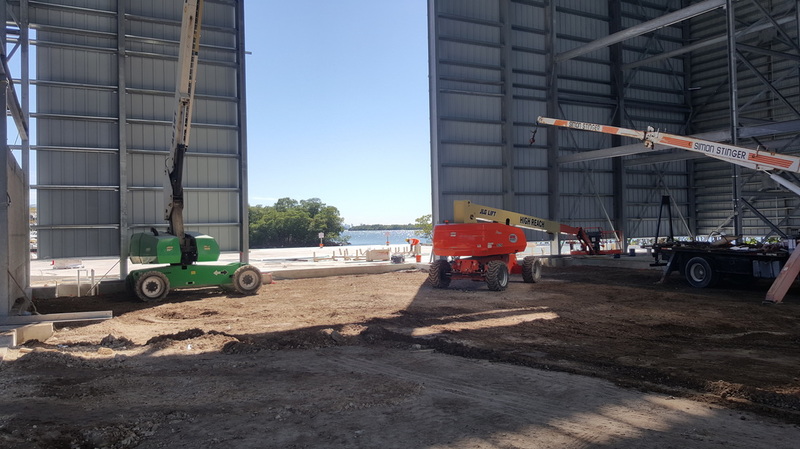 They took the time to understand the scope of work, the new color scheme, and planned out the logistics of all this around our facility that has hundreds of trucks coming in and out of it every day. They were very flexible when we needed to be in regards to when they couldn’t work in a specific area due to the trucks coming and going. In addition, they always showed up on time and ready to work. In summary, we are extremely satisfied with Mike and his team. As I stated earlier, they took the time to understand the scope and accommodated our unique operating conditions. They are very easy to work with and stay heavily involved in the project. They don’t just send a foremen and never show up to check on the work. The owners are very involved and want to make sure every project is completed to its best. They always do a final walk through to ensure there are no issues and that no rework needs completed. We will continue to work with CSP. In fact, we already have them lined up for another project in late November." "We recently worked with Complete Structure Painting and it was truly a great experience. Our school has operated here for over 50 years so we had some fairly extensive work to be done on the interior and exterior. Mike and his team did a fantastic job not only in completing the work on time but also in working around our day to day operations. We have a busy school with a large student body, faculty and staff so we had to insure that we could continue to run our daily classes, meetings and after school programs without having to alter our scheduling in any way. Mike Sr. and Mike Jr. always asked the right questions and his team followed through in making sure they could do their work without impacting in any way. 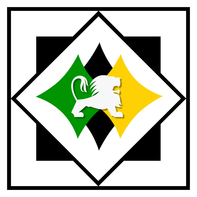 I highly recommend them to any type of business looking to work with a great group of people who take a lot of pride in their work and who deliver the final product that we were hoping for. We will be calling them again when we need anything done on our property." "I can't say enough about the job that Complete Structure Painting has done for us over the course of the last three years. Mike Sr. and Mike Jr. are incredible to work with and they have done an awesome job; always in a timely and clean manner. We have had work done by them on our Church, Rectory and School and each time it's been first class. Their work has included interior and exterior painting and stucco repair as well as the huge project of repairing, updating and painting our beautiful church. 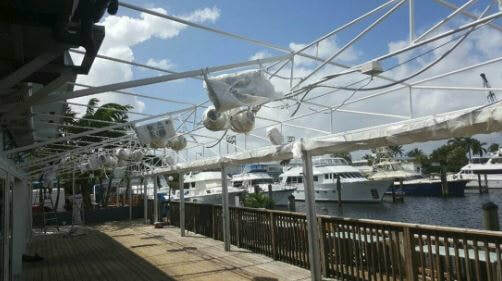 Our property has been in Fort Lauderdale for decades and is on the U.S. National Register of Historic Places so we cannot entrust just any contractor to doing this work. Mike and his team are our go to company for painting, restoration and renovations and we will continue to call on them in the future. In fact, as a result of their work with us, the Archdiocese of Miami has recognized them as one of their top contractors. This is a great company." "I was very happy with the work Complete Structure Painting did on our condominium in 2014. Our building was built in 1968 so it has gotten a lot of wear and tear over the years and now needs re-painted every eight years to keep it looking great. I have dealt with Mike Sr. and Mike Jr. on numerous occasions and the relationship has been wonderful. I can't say enough about them or the type of business they run. The day to day operation is great. They are very good at what they do and their employees are excellent. Obviously in a condo situation there is a lot of foot traffic and their people were just wonderful to have on our property. That in itself makes the process so much more enjoyable and easy for the residents and our staff. They are very cordial, they clean up after themselves and left the property looking like new. Most importantly, they completed their work on time and on budget for us and did everything safely which is also so important when there are residents coming and going all the time. We are now looking to have them come over and do some more updates on our stairways and catwalks and they will remain our painting company for years to come." We are sure there are other times you have looked at a car and said: "Wow, there's a junker!" Getting beyond the perception of value in Commercial Real Estate is that you want a guest to feel comfortable when he or she enters your space. Signs of neglect – such as peeling paint or rust, can impact community sentiment about an area. Sometimes that sense of worth will translate to further neglect and apathy within the community.